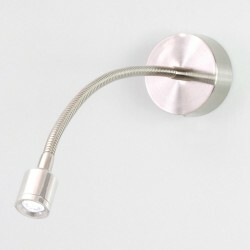 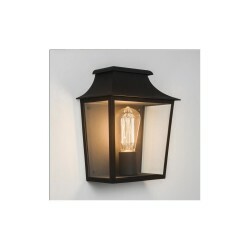 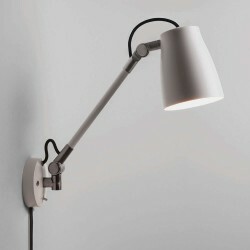 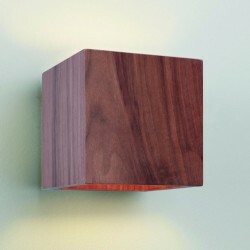 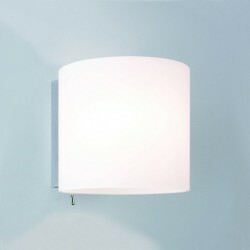 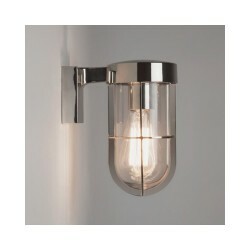 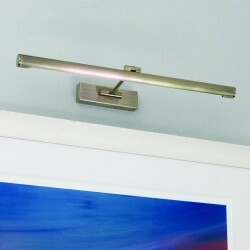 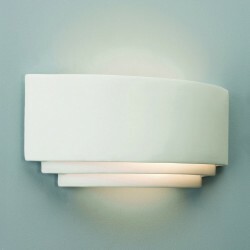 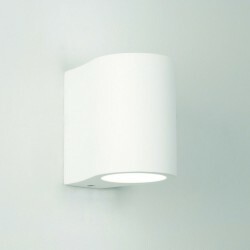 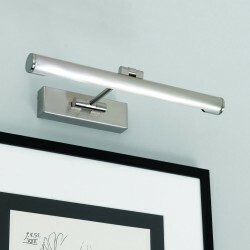 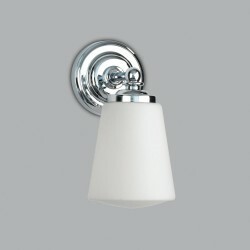 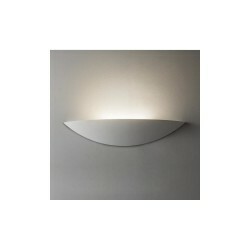 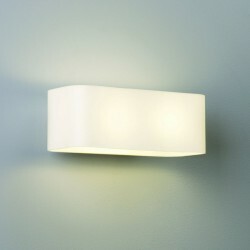 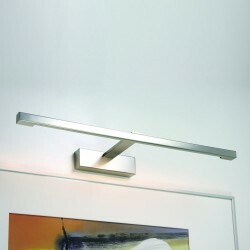 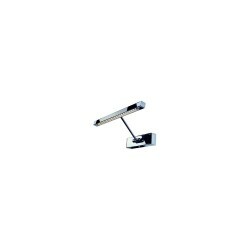 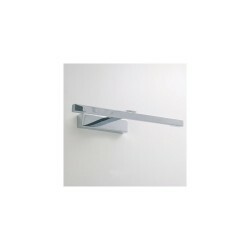 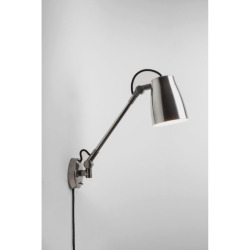 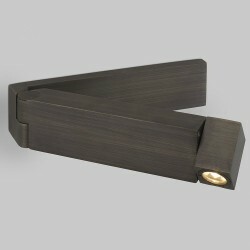 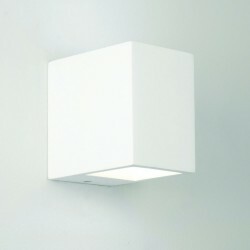 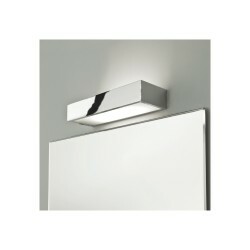 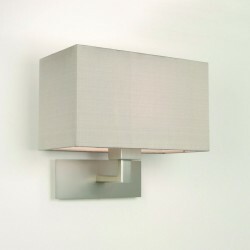 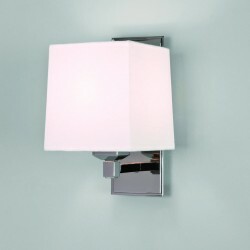 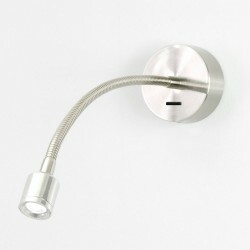 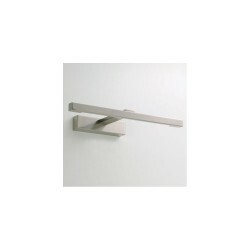 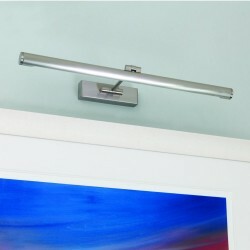 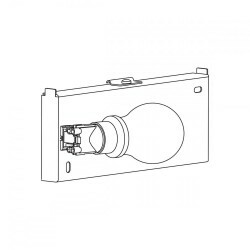 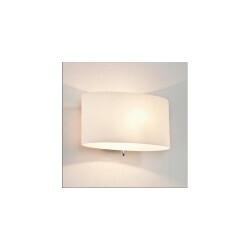 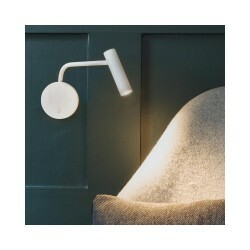 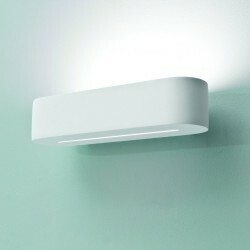 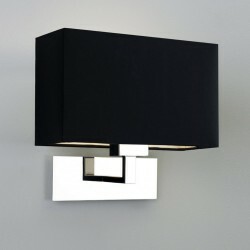 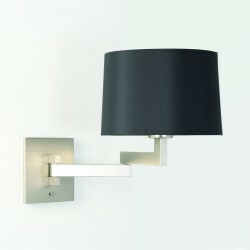 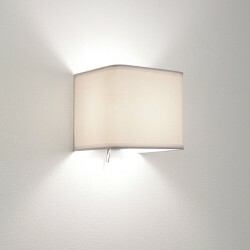 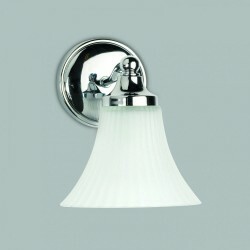 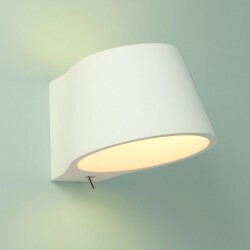 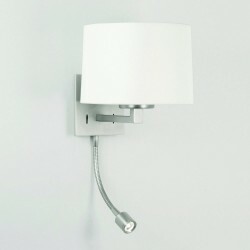 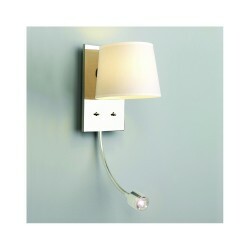 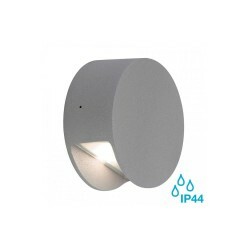 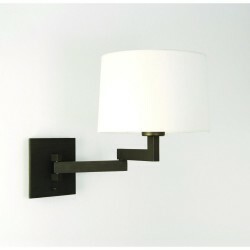 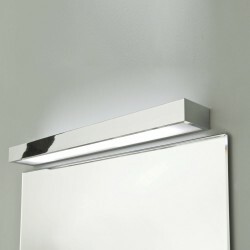 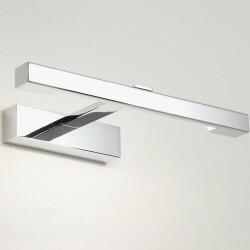 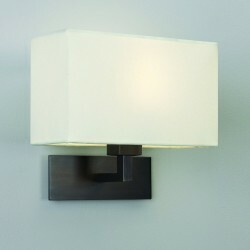 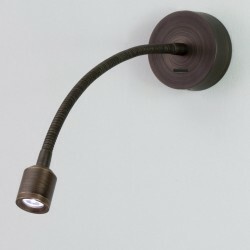 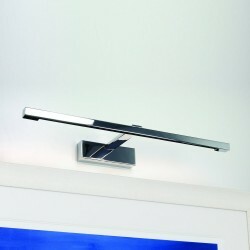 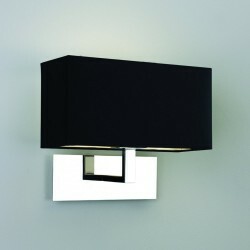 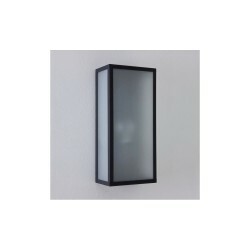 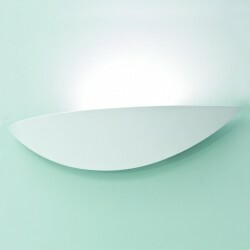 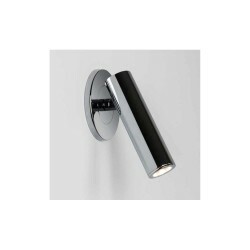 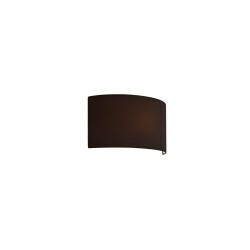 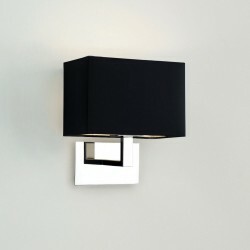 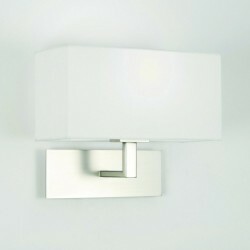 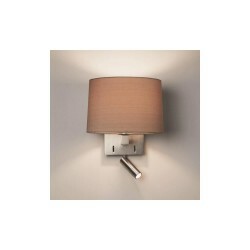 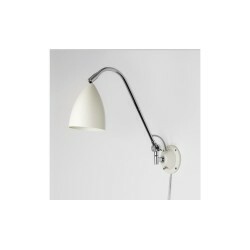 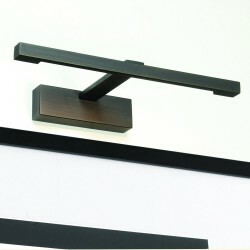 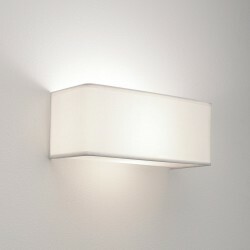 Astro Lighting Goya 1115010 LED 760 Chrome Picture Light at Love4Lighting. 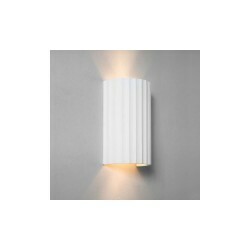 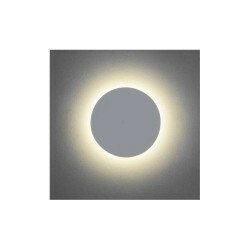 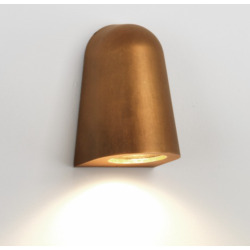 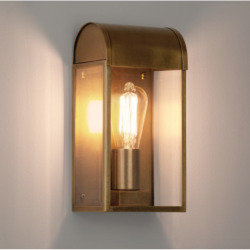 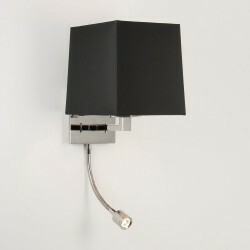 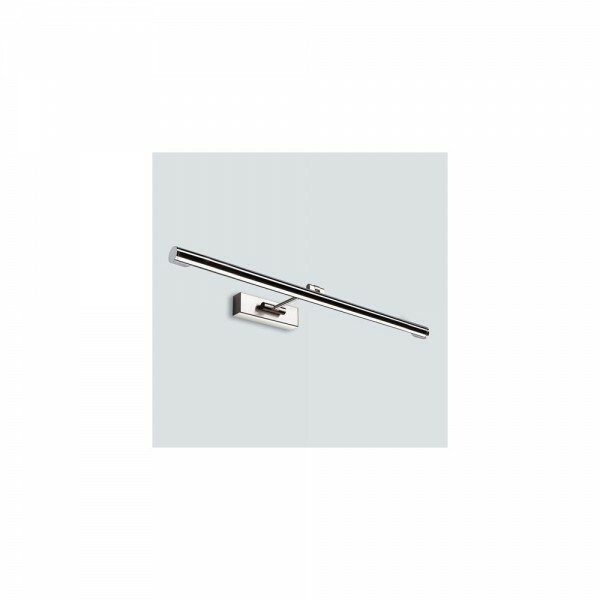 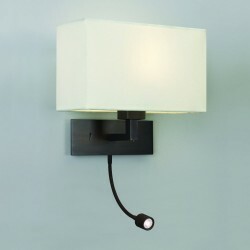 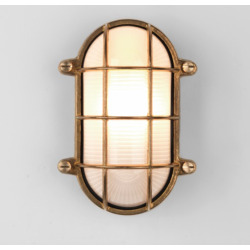 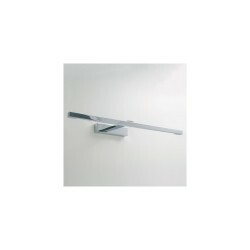 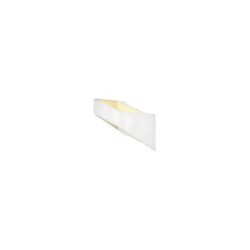 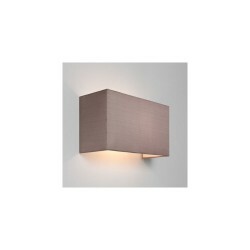 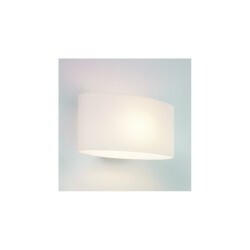 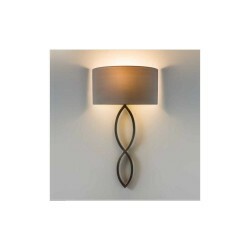 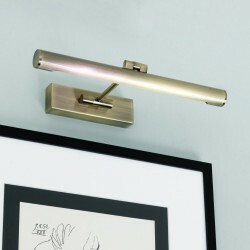 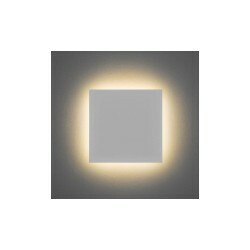 The Astro Lighting Goya LED 760 1115010 Chrome Picture Light is a popular light fitting for art galleries, restaurants and hotels, anywhere where paintings and pictures need to be lit up. 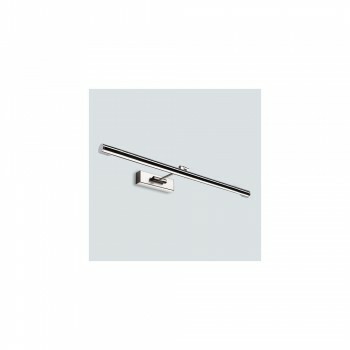 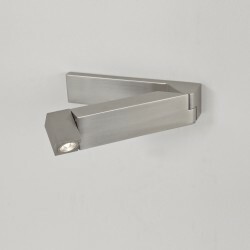 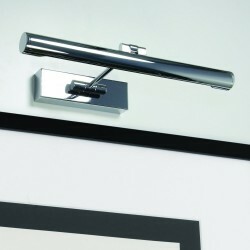 It has a t-shaped design and a shiny polished chrome finish.